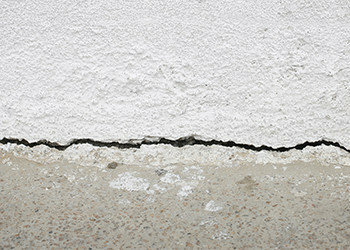 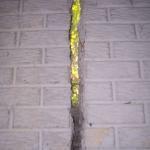 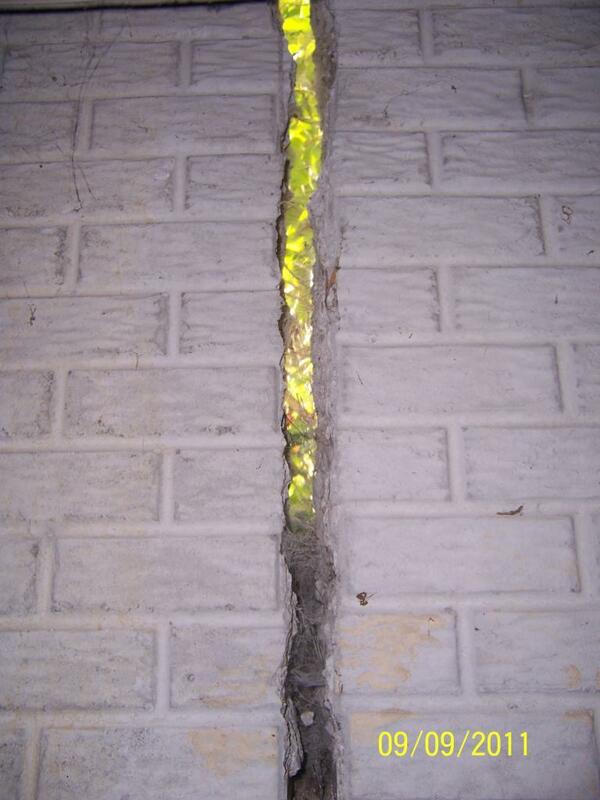 With 40 Years of Experience in Foundation Crack Repair, There’s Nothing Our Michigan Team Can’t Fix. 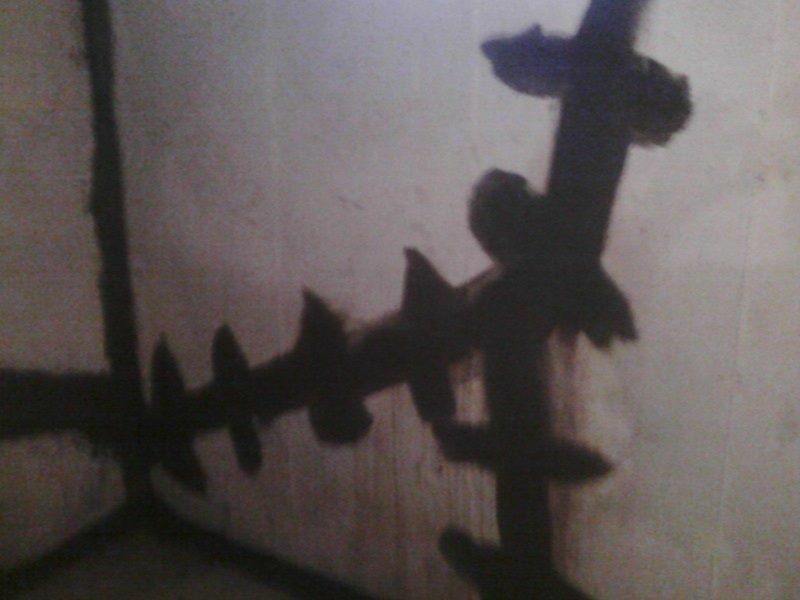 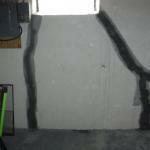 As an industry leader in basement waterproofing and foundation repairs, we’ve seen it all. 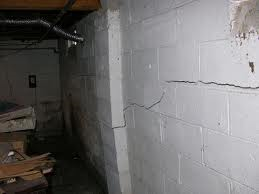 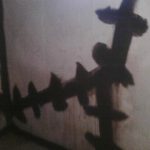 From small cracks that require minimal repairs to shifting foundations that have extensive damage, we have a range of solutions. 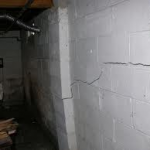 Our team specializes in providing advanced foundation repair systems that prevent future shifting, even in the most unstable foundations. 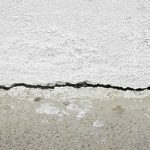 No two cracks are the same! 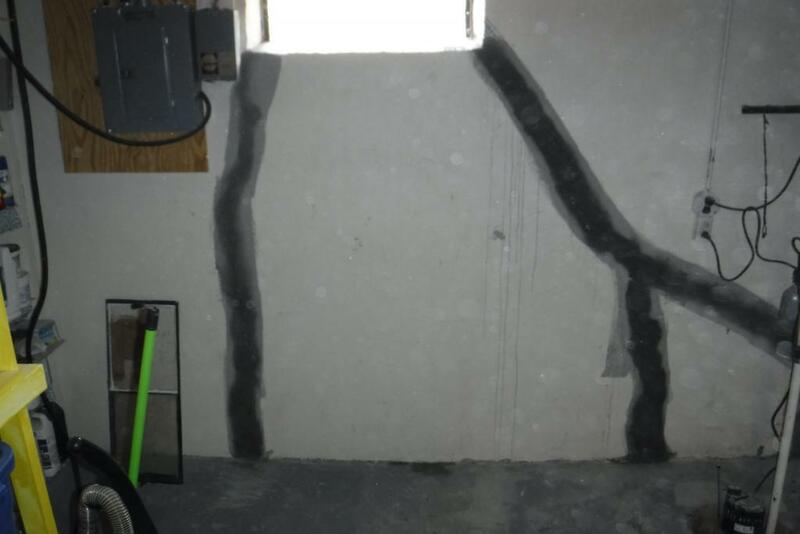 Some only use injection methods, but RC Waterproofing utilizes up to (6) different repair methods ranging from injection of epoxy or urethane foam, structural stitching, to crystalline technology, able to withstand negative side pressure and hydrophilic caulks.